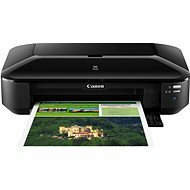 Large-format printers are designed for large color and black-and-white documents. Depending on the type and intended use, these vary in their price. 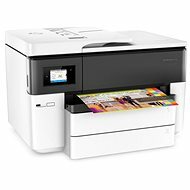 Printers for large format printing are the ideal tool to print a variety of plans or drawings in size A3 and more in studios, offices and other workstations. 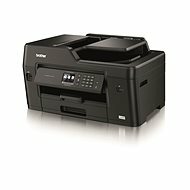 From our menu you can choose a dedicated large-format printer or a multifunction printer which connects multiple devices in one. Printers for large format printing to create high-quality colour documents from postcard size to A3 and larger. 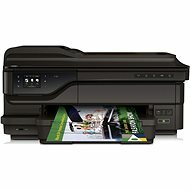 Additionally multifunction inkjet printers often have a scanner, copier and fax. 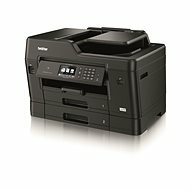 Today's large-format multifunction printers already have advanced technologies to increase comfort and options for large-format printing. 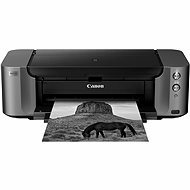 Large format printers come standard with a USB or WiFi, the USB connector enables direct printing from a portable USB drive and WiFi technology allows mobile operators. Plotters are output devices for large format printing and are specially designed to print vector graphics. Plotters are suitable for high-precision prints, technical drawings, the main users are architects, engineers, geographers and others. 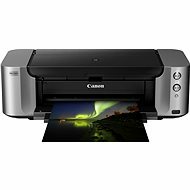 Quality printers in this area are offered by the following companies Brother , Canon or HP.